In 1900, Paris was booming and already home to around 20 fashion houses! The capital of fashion and elegance, Paris has inspired the world’s top designers – from haute couture to the most emblematic perfumers – for over a century. 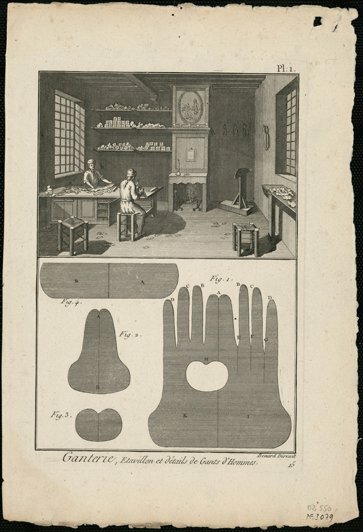 Originally brought to fame by its tannery and glove making industries, Grasse developed a unique skill in the 16th century: that of perfuming unpleasant-smelling gloves! Thanks to a conducive climate, local farmers began to grow and distill many plant varieties and sell their fragrant essences. Perfume making expertise grew little by little and the town began to import new plants from throughout the world, offering new scents, such as jasmine. In the 18th century, backed by a solid reputation, the people of Grasse abandoned their tanneries and began to specialize in perfumery. The “master noses” trained in Grasse associate the finest scents and create fragrances for the world’s most reputed perfumers. 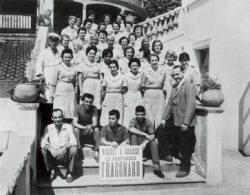 Born in Grasse in 1926, the french Perfumery Fragonard Eugène Fuchs created an innovative concept: the sale of perfume products to the tourists newly-flocking to the Riviera. Strongly committed to tradition, the perfumery was named after the famous Grasse-born artist Jean-Honoré Fragonard (1732-1806), an emblem of refined 18th-century art. Successively upheld by three generations, Maison Fragonard prospered and expanded to Eze, then Paris. Faithful to its original spirit, Maison Fragonard continues to imagine and offer new perfume products, always inspired by Provence, to a worldwide clientele. Over the years, Jean-François Costa, grandson of Maison Fragonard‘s founder and a fervent art fan, brought together a vast collection of objects relating to the history of perfumery. 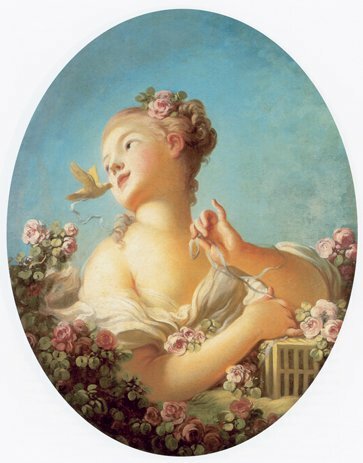 His passion was the starting point for the Musée de Parfum Fragonard, set in the heart of Paris’s 9th arrondissement. The museum offers free guided tours opening the door to its exceptional collection of ancient and precious perfume bottles. Discover the history of perfume through the ages and delve into their manufacturing secrets. Don’t miss the original Eiffel beams in the main Stills Room (Salle des Alambics)!